Available for the Ford 3-valve engine. Set of 8 only. Highly advanced ignition coils using the most modern technology creating the most powerful ignition coil available. WeaponX offers the only full featured direct Coil On Plug upgrade in existence made to replace automotive stock coil near plug designs. Made to provide ultra high efficiency, this next generation ignition coil has technology borrowed from professional racing leagues and are refined for optimal use on many late model platforms. WeaponX engineers are the FIRST to develop aftermarket late model, high output, coil on plug technology. Unlike traditional ignition coils, coil on plug has several features not found on previous ignition coil designs. 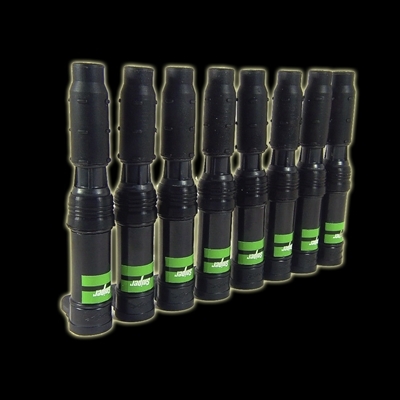 Because of this WeaponX is the leader in testing and producing the latest generation ignition coil products such as pencil style ignition coils. 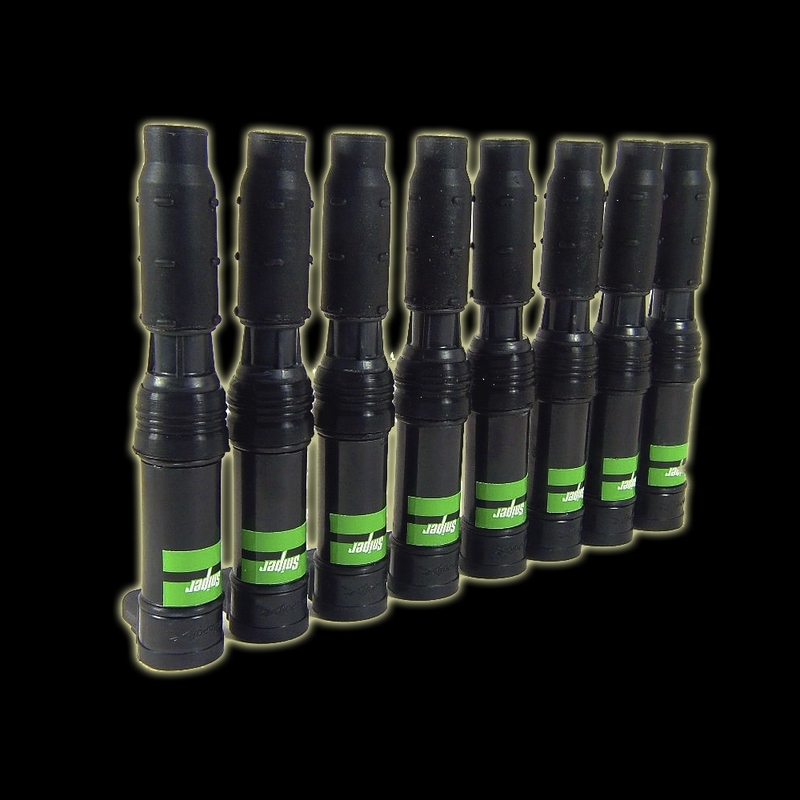 Designed to be high efficiency, WeaponX ignition coils are designed to have a higher voltage output, higher amperage and a longer spark burn time resulting in double the combustion burn time of conventional systems.